Veneers are essentially a very thin layer of durable porcelain that’s placed over your natural smile with minimal preparation. Although veneers are considered a permanent form of treatment, they have many benefits. What are some of the benefits of dental veneers? 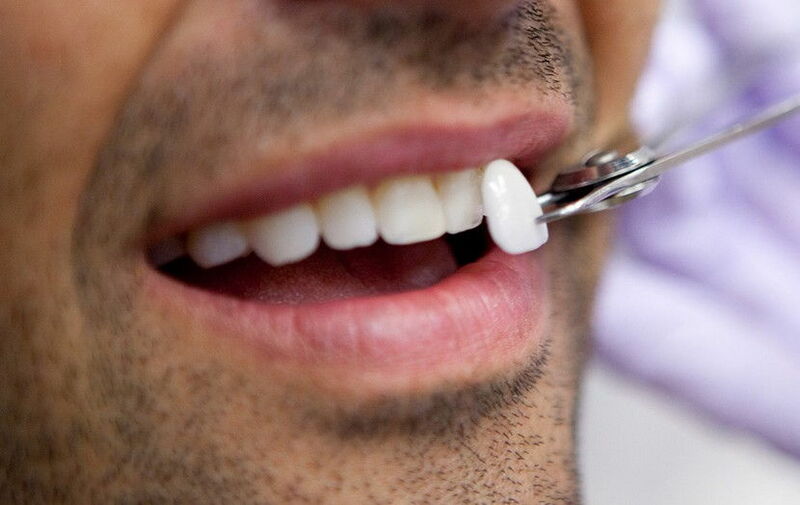 Read the full article here: ARE DENTAL VENEERS THE BEST OPTION FOR ENHANCING YOUR SMILE?